We are three friends who live and work in Shanghai for many years. We enjoy the hussle and excitement of living in a sparkling and ever growing city as Shanghai. But as true animal lovers, we also can not look passed the growing number of street dogs in need. We started small scale, one dog at a time. But then we got the news, one of the best shelters in Shanghai was going to be forced to close down. Many shelters in Shanghai are struggling to survive due to complaints of neighbours and raising rent prices. They are forced to move way out of Shanghai or even close down. Katherine’s shelter was facing the same problem. Katherine set up the shelter with her own resources and is always taking care of at least one hundred animals. She loves her animals more than anything and sacrifices a great deal of her time, money and energy. All the animals have a bad and sad past, but she takes them in without any questions asked. We have found some perfect adopters in Shanghai but unfortunately most people prefer puppies or purebreds. And its simple mathematics, the demand is much smaller then the supply. Some dogs have no chance of ever leaving the shelter. So we are always on the look out for adoptable homes abroad too. Many dogs have already left but still many more are waiting. To bring pets from China to Europe, we need 4 months to meet the prescribed import requirements . (Rabies vaccination, Blood test, Health check etc). Export to the USA takes about one month. Exporting them is a huge project and we can really use all the help we can get. Although they are getting the best care, no dog should ever stay in a shelter. We have seen dogs blossom to sweet beauties after they left. There is nothing that brings more comfort then a loving home. Are you ready to adopt? You can find all their profiles on our Facebook page and on our website. If you have any questions, please do not hesitate to ask! 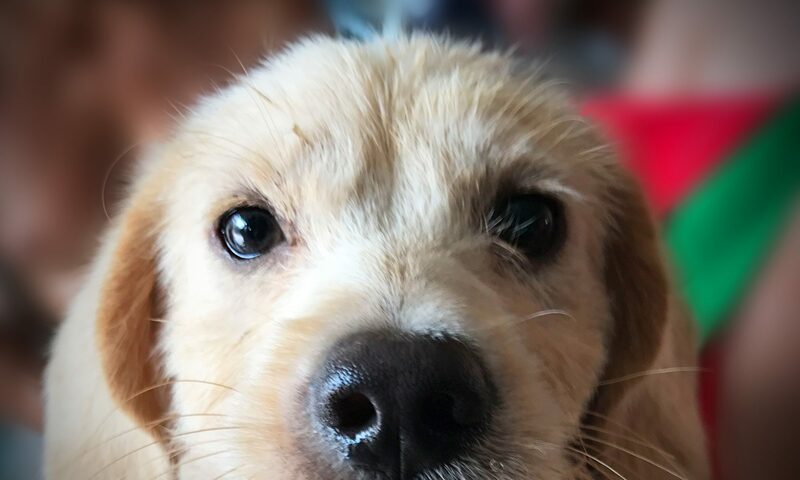 Basic health care of the dogs includes Deworm, Deflea, Vaccination for DHPPi and Rabies, an international microchip and since there are already too many dogs, we also try to spay and neuter all our dogs, if they are old enough. This basic care costs 1.529 RMB (195 euro) on average per dog. For the export ones, there is the extra costs of Health Certificates, Blood tests, Travel Crates and of course the flight itself. On average this adds up to an extra cost of 3.005 RMB (384 euro). We are always looking for good, solid travel crates in all sizes. We can arrange pick-up at any time. A great number of dogs will be ready in April. Are you flying to any major European airport soon? Then this is your chance to help create a real miracle for these little ones. Volunteers will help you at both airports, it will take just a small effort and no expenses for you! 2018 is the Year of the Dog, let’s take them all home!